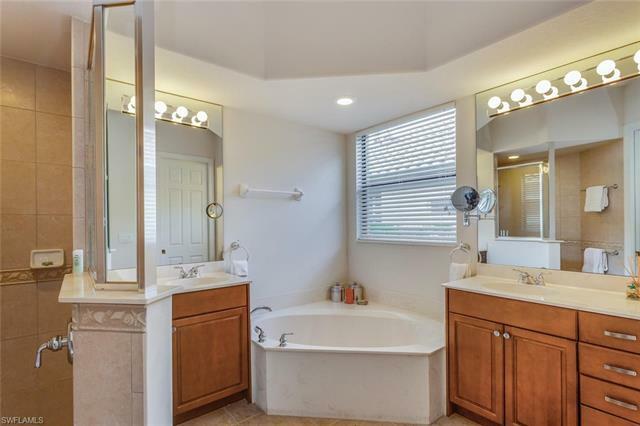 SELLER WANTS OFFERS NOW !! 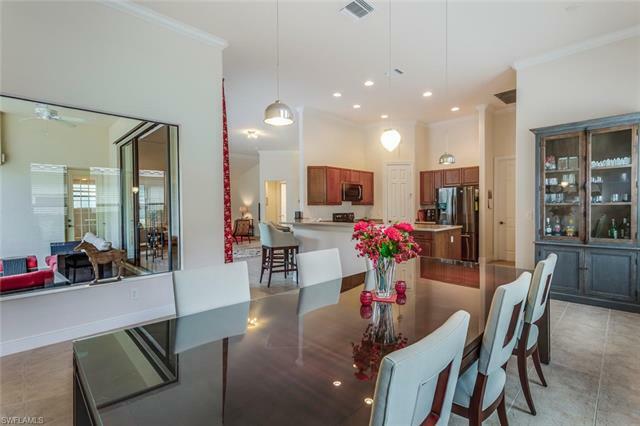 !....Built by Titan Custom Homes, NEW ROOF 2018, 3Br/3Ba. 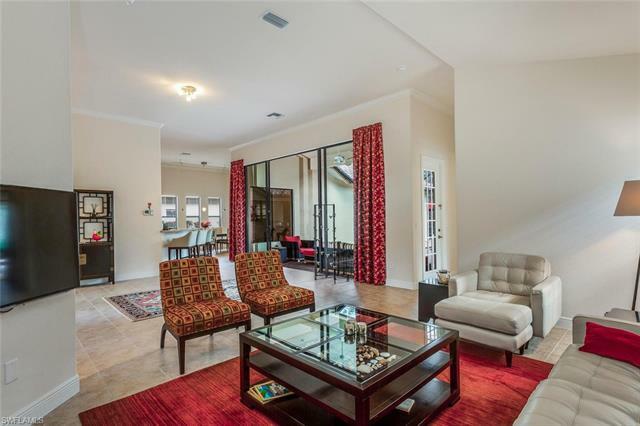 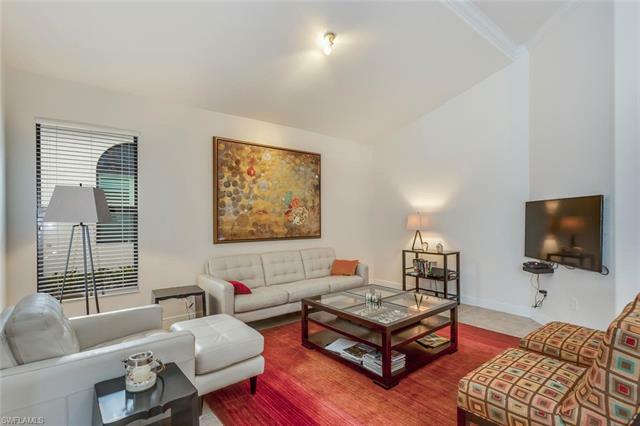 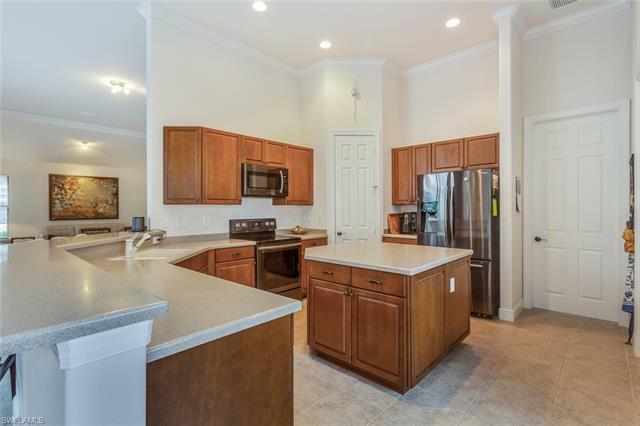 Great room floor plan, spacious kitchen w/ center island, new appliances & walk-in pantry. 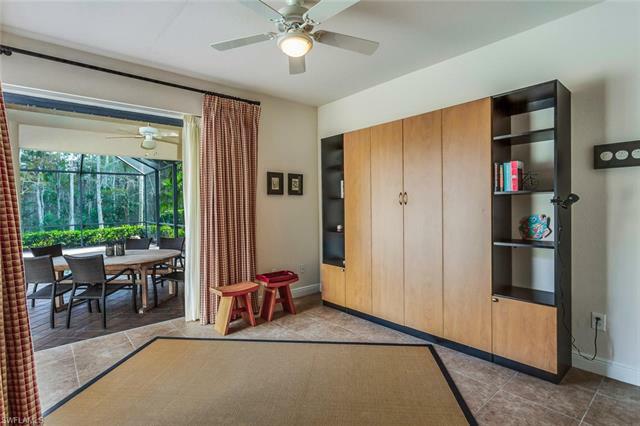 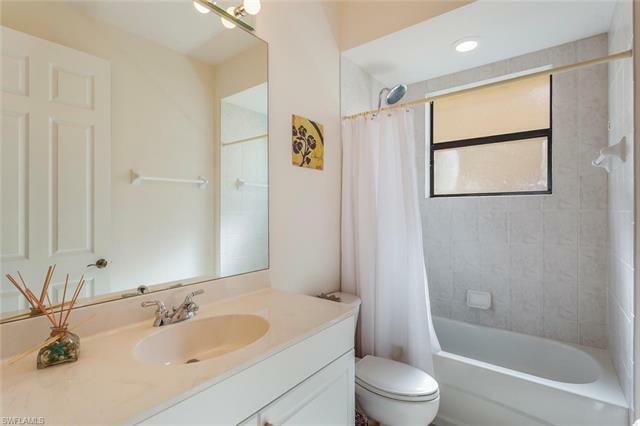 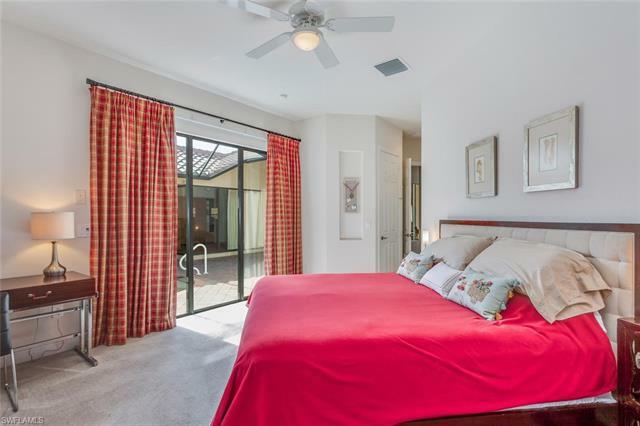 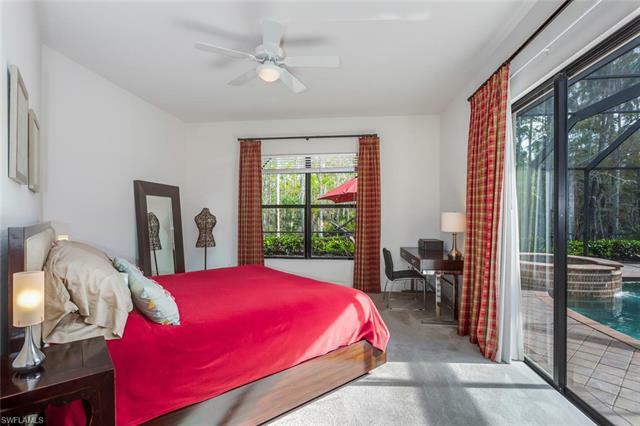 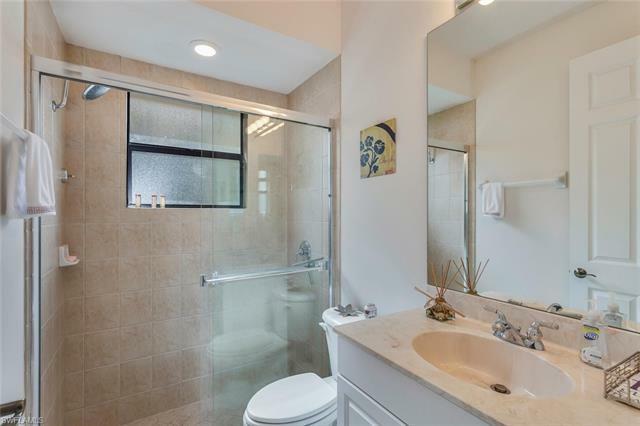 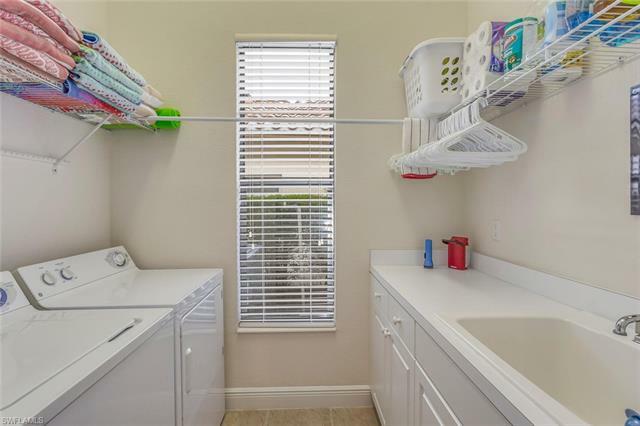 Master bedroom w/ his and her walk-in closets, additional linen closet, sliding glass doors to the lanai, master bath includes separate vanities, soaking tub & walk-in shower. 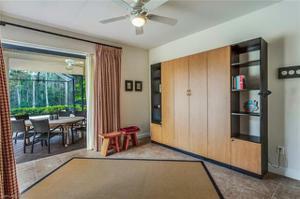 Great room opens to the pool & spa, the lanai has been extended for extra sitting space over looking the Preserve view. 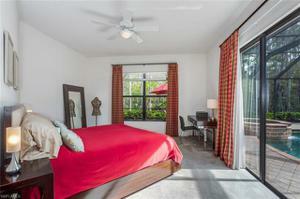 Two guest suites which one opens up to the lanai with cornering pocketing sliding glass doors. 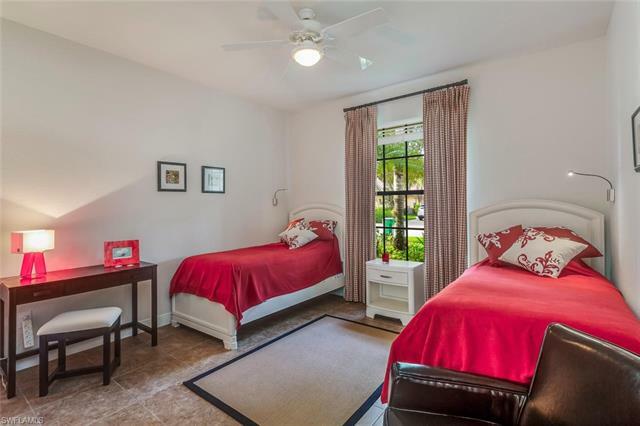 Large windows giving extra light to home, crown molding & rounded corners. 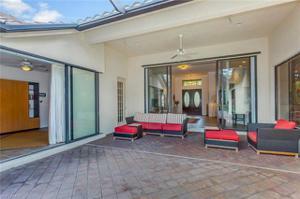 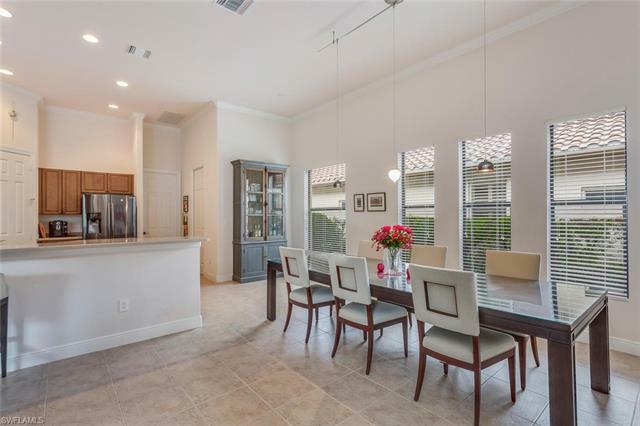 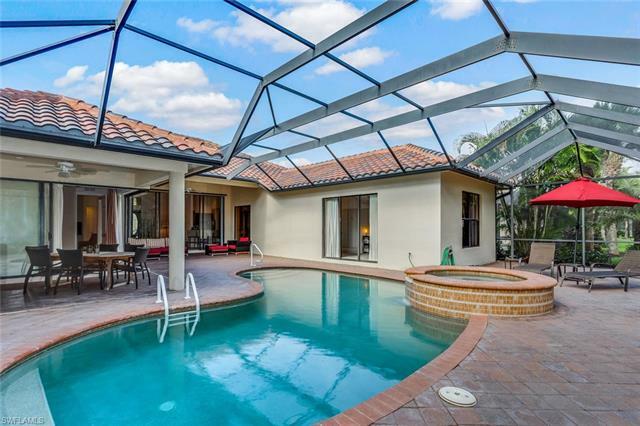 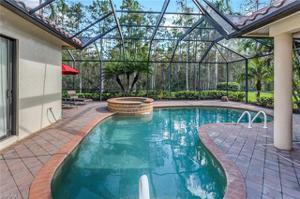 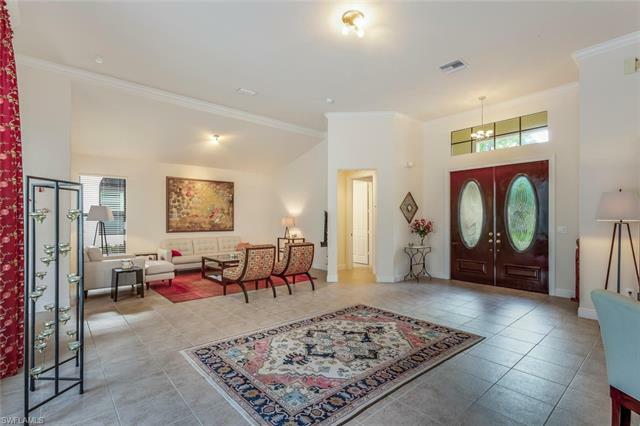 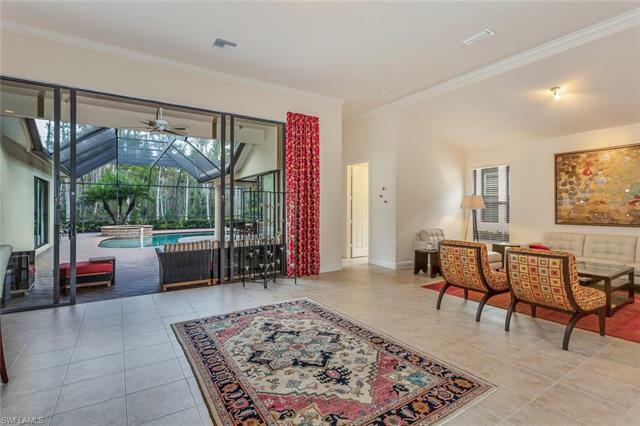 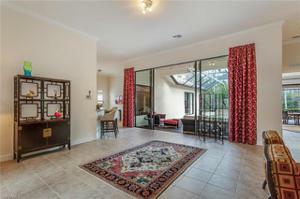 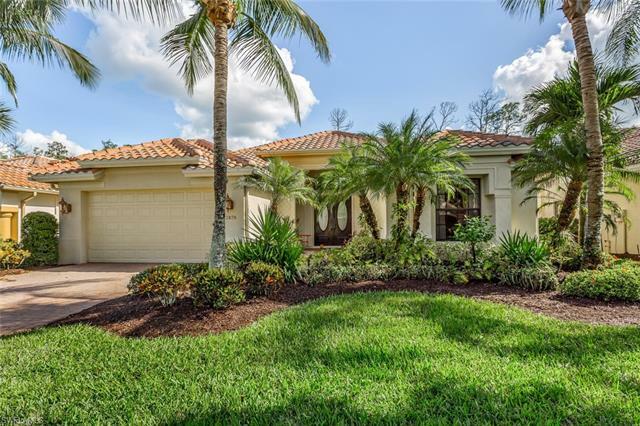 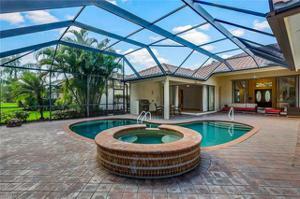 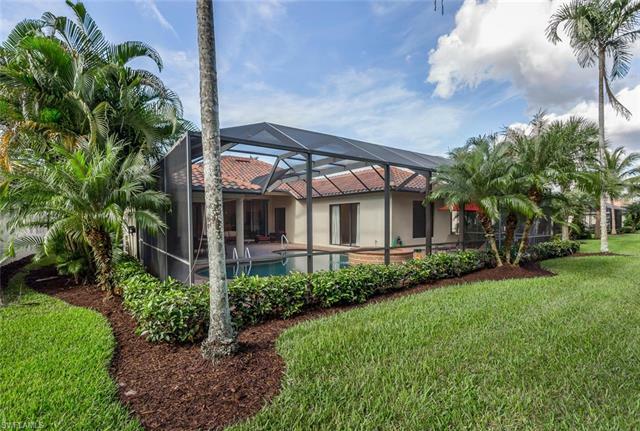 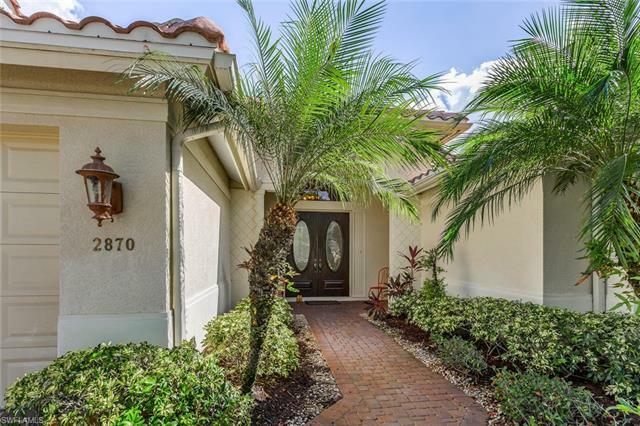 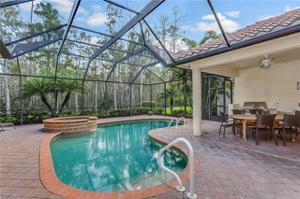 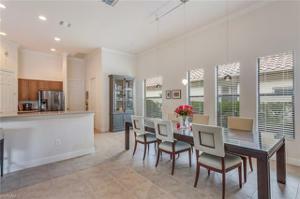 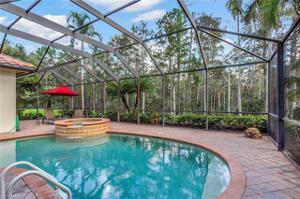 Located in North Naples Olde Cypess features an award winning clubhouse, a P.B. Dye designed 18 hole golf course/fitness center/swimming pool/tennis courts/restaurant, community of single family homes. Brand new EZ GO GOLF CART included with a contract on a home & purchase of a Full Golf Membership until April 30th.